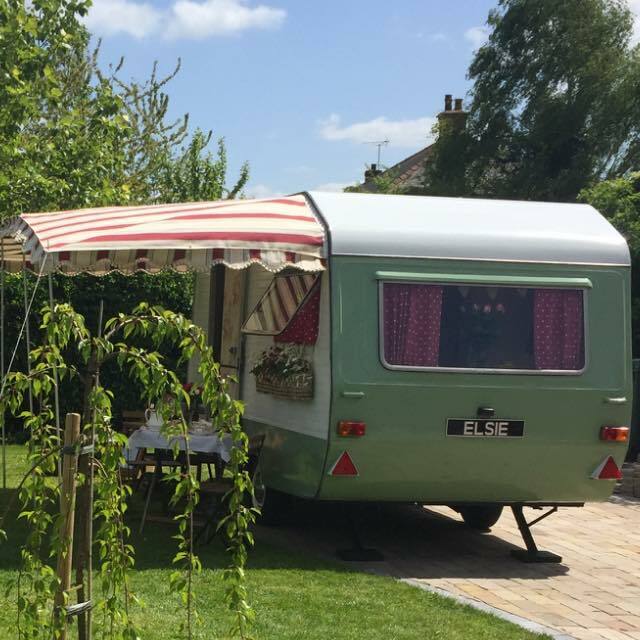 On Thursday 28, Friday 29 and Saturday 30 May, she’ll be turning into a perfect little vintage tearoom, serving up lots of lovely goodies in a unique woodland setting at Grange Farm in Egmanton. On the menu between 11.30am and 5.30pm each day, you’ll find plenty of tempting treats to enjoy. 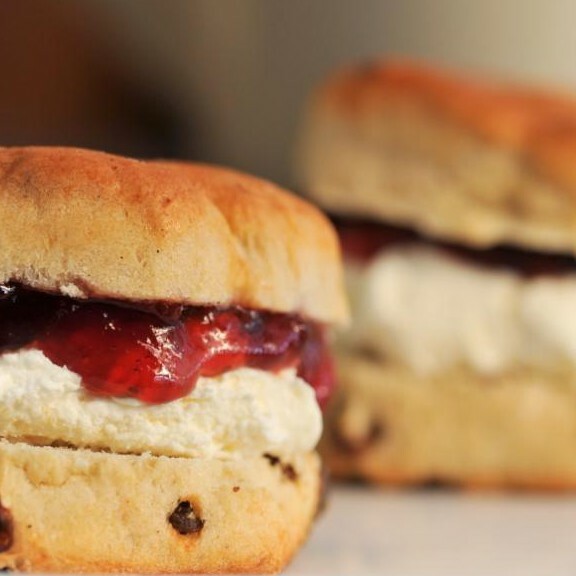 Take your pick from scrumptious sandwiches, delicious afternoon and cream teas and all kinds of cake, from fruit and chocolate to Victoria sponge and even old-fashioned tarts just like the ones Granny used to make! Advance booking is essential and you’ll find Grange Farm on Kirton Road in Egmanton (NG22 0HQ for sat nav users). Call Steph on 07851 552620 for information on disabled access to the woodlands and to make your reservation. Then step back in time to the 1940s and join Elsie for afternoon tea with a vintage twist.